Around the world, there are thousands of children, from babies to teenagers, who are waiting in orphanages or in foster care for a forever family. The children who are waiting for adoptive homes range from normally developing healthy children, to children with minor correctable conditions, to children with special medical and/or developmental conditions. 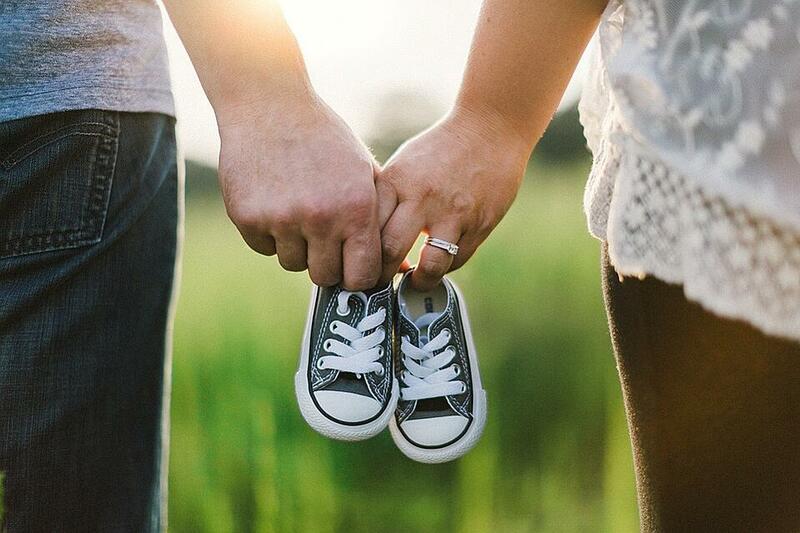 If you and your family are considering opening your hearts and home to an international child or children, there are eight key questions you should ask yourself before deciding to travel this road to parenthood. Can you be patient, flexible, and prepared to deal with and overcome glitches and delays in the international adoption process? Are you open and able to parent a child who is from a different cultural and ethnic heritage, and to celebrate and respect that heritage? Are you willing to expand your family’s cultural identity? Are you able to provide unconditional love, security, and stimulation for a child? Can you support any special developmental or medical needs the child may have? Are you prepared to help a foreign-born child transition into their new family and environment, both emotionally and behaviorally? Are you comfortable with the fact that your child will have medical, genetic and social unknowns? Are you willing and able to unconditionally love and parent a child who had a less-than-perfect start in life which may have various levels of emotional, behavioral, and psychological effects throughout his or her life? 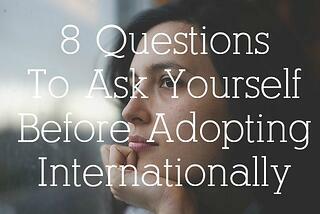 If you answered yes to these questions, then international adoption may be a good option for you and your family! Family Connections, Inc., a non-profit New York State authorized adoption agency, supports families who chose to adopt children from around the globe. We would be happy to answer any questions you may have, give your information on specific countries, or get you started on the international adoption process. Feel free to contact us at 607-756-6574 or info@adoptfamilyconnections.org.